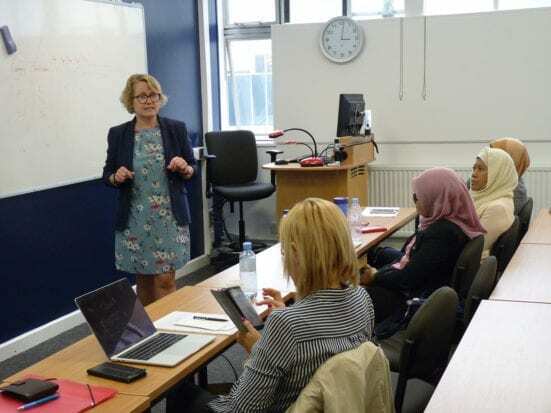 The Erasmus REPESEA Project is an international high impact research project under the European Commission sector for Capacity Building for Higher Education. REPESEA is the specific project which looks into Assessing and Improving Quality and Impact of Research Performance in South East Asia’s universities. It aims to improve the quality of higher education, develop new and innovative education programmes, modernising higher education systems through reform policies as well as fostering cooperation across different regions of the world through joint initiatives. REPESEA involves a consortium of eleven institutions namely University of Economics in Bratislava, Matej Bel University in Banska Bystrica, University of Clermont Auvergene, SGH Warsaw School of Economics, University of Bath, Gadjah Mada University, Universitas Islam Indonesia, International College Burapha University, International College of National Institute of Development Administration, Universiti Teknologi MARA and UTM, being the major player for the SEA institution. UTM is represented by researchers from Azman Hashim International Business School namely Assoc. Prof. Dr. Rosmini Omar, Dr. Suzilawati Kamaruddin, Dr. Maizaitulaidawati Md Hussin, Dr. Nor Aiza Mohd Zamil, Dr. Haliyana Khalid, Dr. Rohaida Basiruddin, Prof. Dr. Roselina Ahmad Saufi, Dr. Jacky Cheah as well as Prof. Dr. Shahir Shamsir Omar from Innovation and Commercialization Centre/ Faculty of Engineering. The project started in November 2016 and expected to end in 2019, with many initiatives have taken place thus far. During the first year, the team have assessed current practices of research in partners’ institutions. Based from the review and analysis, a new improvement system of assessment for research was developed in the second year. 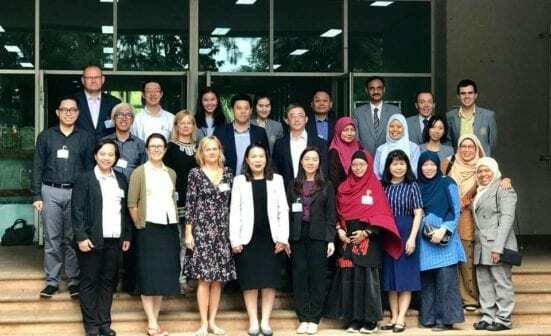 All work was jointly carried out through discussions, workshops and events, with the most recent one held in the International College of National Institute of Development Administration (ICO NIDA), Thailand. Moving into its third year, this team is planning to conduct a feasibility study of the new system and organize its main conference which will be held in Kuala Lumpur. The international partnership between AHIBS UTM, other ASEAN universities and European partners offers knowledge transfer and sharing of best practices and culture, which will help in staff research skills enhancement, future collaboration and global visibility.